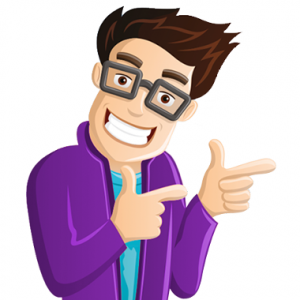 As the author of The Frugal Book Promoter and other award-winning books in the HowToDoItFrugally series of books, I probably shouldn’t have made any mistakes with the online launch of the second edition. And I probably wouldn’t have if I had been taking my own advice. 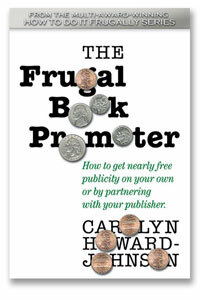 In the first edition of The Frugal Book Promoter I warned people that it’s never too early to begin promoting a book. That was years ago! Sometimes we need a boot in the pants to remember what we already know. I shouldn’t have waited so long to begin making lists and checking them twice! And since that first edition was published I had built a great platform that I thought would be sufficient. And that brings me to my biggest mistake. Hubris. We authors who have been around awhile are often sure that we can rely on what we have done and who we already know. My contact list included Denise Cassino, an online launch specialist (www.mybestsellerlaunch.com), and I knew I could rely on her. I have a huge contact list I had been collecting assiduously. What more did I need? Well, The Frugal Book Promoter also warns authors to categorize their lists. Which I did. But I didn’t have a specific category for the kinds of writers and people who run writers’ services I could ask for bonuses. Bonuses are those things that we offer people when they buy our book on a certain day to try to raise our sales rank. 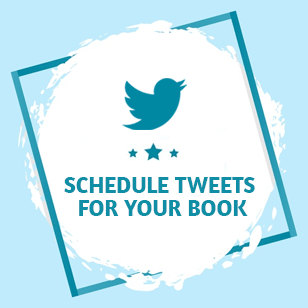 I pulled together a great bunch of bonuses, but after the fact I kept remembering folks I could have asked so it wasn’t nearly as long as it could have been and these bonus partners help an author get the word out (online) about your book. Further, I took a vacation just before the launch so I hadn’t given myself much thinking time. Again hubris. I reiterate in my book that getting publicity and doing promotion is a partnership. The people an author or publisher hires to help them can’t do it on their own. They need both ideas and cooperation from the author. Hubris. I had launches before. One for my novel at the Autry Museum of Western History. One for my book of creative nonfiction at my home. Several at bookstores for chapbooks of poetry. But they were realtime launches. This online launch was different. Launches designed to raise ratings at online bookstores are done online and needed lots of techy expertise. At least I knew that I needed Denise! Services for online launches are like a bowl of minestrone. They come in different sizes, at different prices. The different ingredients are designed to do different things for the health of your book. The more you know about them before you start, the easier it will be to make choices based on the time you have, the money you have and the needs of your particular book. I knew that when you hire any publicist, you aren’t just buying services. You’re buying their network, their contacts. Their Rolodex is at least as important as their expertise. I didn’t know how much I could do to support Denise because the word “online” mislead me. It seemed so…well, automated. I was right but I was also wrong. No matter what your expert’s level of expertise, the author is still always a vital ingredient. They bring the personal stuff to the launch buffet. I also had a grasp of how to promote on online bookstores but I still needed Denise to lead me through lots of little things I didn’t know. Luckily, time wasn’t so short she couldn’t do that. Stuff like getting one’s Kindle edition and paperback edition connected. Things like getting your book into a suitable Amazon category with as little competition as possible. Thinks like running a “like” and “tag” campaign before you even begin the launch. If you don’t know about those things, you need some help, too. Yes you do. I thought this campaign would be lots less work than a book tour. Let me tell you, after two days focusing on online sales, I was exhausted. On the night of my launch I fell into bed at 8 pm. I know people who have stayed up all night checking ratings. I am inspired by their stamina but not about to emulate it! 1. It gave me new opportunities to connect. 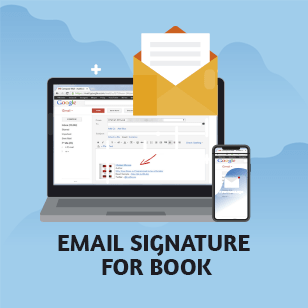 Even a mistake we made with the bonuses gave me a chance to reconnect with people who had already ordered The Frugal Book Promoter. 2. The new names of opt-in writers I collected were worth their weight in marketing gold. 3. The new partners who contributed to the bonuses the campaign offered—well, that was more than worth the effort. 4. Oh, yeah! At least for some time, my book beat Stephen King’s On Writing, a moment even noncompetitive me shall cherish! Mmmm. And a couple Writer’s Digest market books! 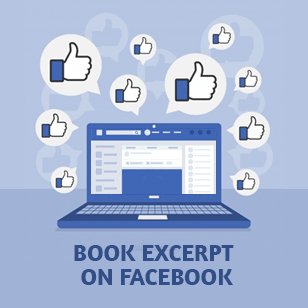 Online book launches are like anything else in marketing. They’re about branding. They’re about exposure. They’re about networking. They’re about sharing. Most of all they’re about learning more and having some fun. Marketing in all its aspects is a vital part of publishing. An online book launch is a way to learn to love it. Carolyn’s online campaign propelled her book to number four in one of its categories and to the top 100 books on Amazon for a time. When she fell into bed at the end of the launch day, that was enough. She writes a free Sharing with Writers newsletter and blogs for the benefit of authors at www.sharingiwthwriters.blogspot.com, www.TheFrugalEditor.blogspot.com, and www.TheNewBookReview.blogspot.com. Learn more about her consulting services and books for writers at www.HowToDoItFrugally.com. 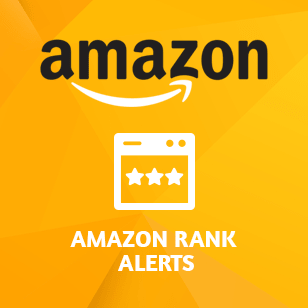 Next Article Got a 5-Star Amazon Presence?